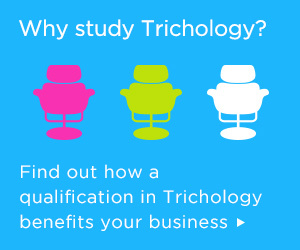 I’m interested in trichology. What’s the next step? 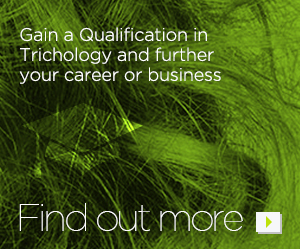 Ever been interested in trichology and wondered how to get involved? Maybe you’re just not sure what to do next. 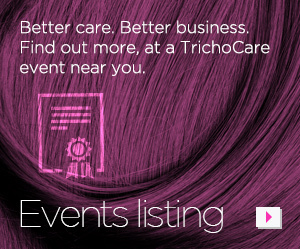 If this rings a bell, our Monday night Spotlight on Trichology events are exactly what you need to help you decide where to go next. 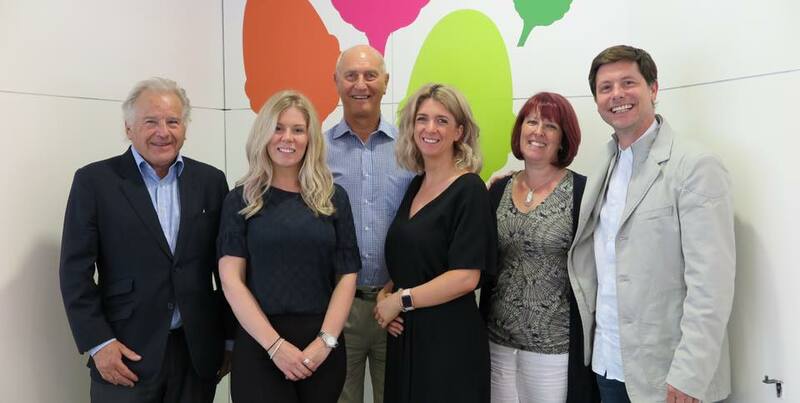 Here’s what happened at RRi Academy in Glasgow last Monday. This week, the Association of Registered Trichologists (ART) invited past, present and future learners to its inaugural Student Conference. 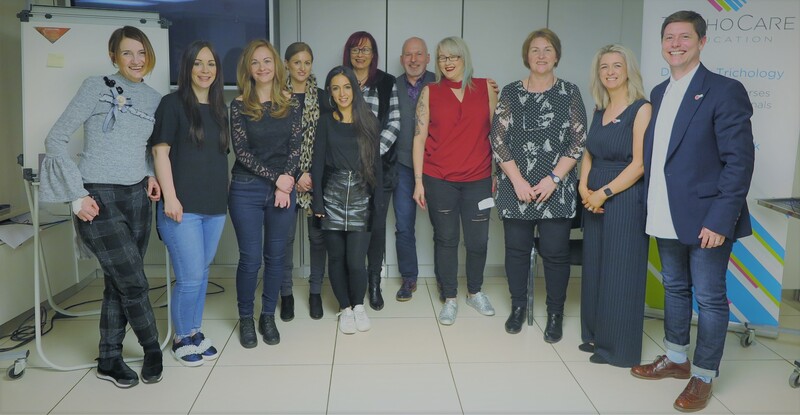 Rainbow Room International team celebrate success following completion of Trichocare’s Certificate in Trichology with a dermatology module at the School of Trichology in Milton Keynes. He’s the voice of the cosmetics industry, and he knows how moisturisers work!